With the addition of almost two dozen new sites, the United Nations Educational, Scientific and Cultural Organization (UNESCO) has committed to extend preservation efforts to locations ranging from mountains and lakes to ancient ruins. Twenty-one new sites were added during the World Heritage Committee held July 2 to July 12 in Krakow, Poland, according to a release from UNESCO. These newly protected areas include 18 cultural and three natural sites and brings the total list of World Heritage Sites to 1,073. 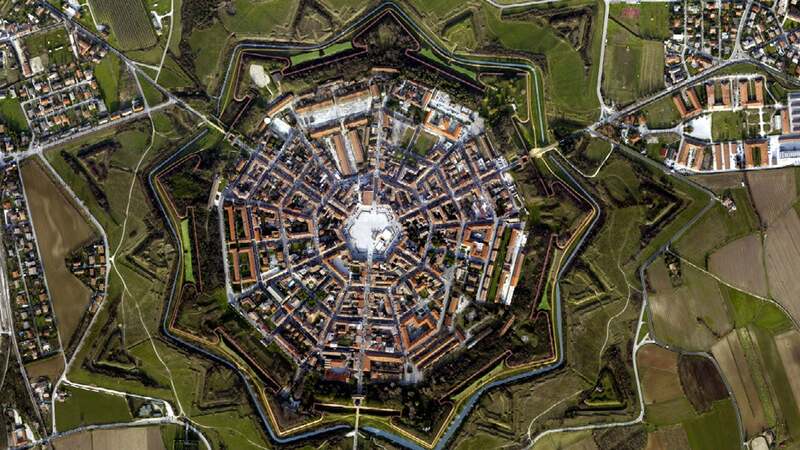 Included on the list of new sites is the Venetian Works of Defence, which spans Italy, Croatia and Montenegro. According to UNESCO, the site has been given protection because its fortifications were necessary to support the expansion and authority of the Republic of Venice, also referred to as the Serenissima.